Book a GRAB ride to go to PTT Thailand Grand Prix 2018 and get around Buriram with ease! 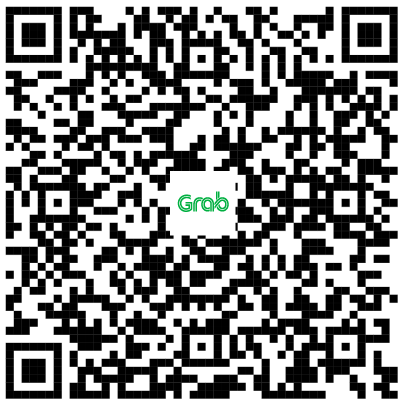 Download GRAB, the best ride-hailing app in Southeast Asia. Get a reliable transport whenever you need it. Standard price, no need to bargain. Arrive at the event right in front of the entrance!